Libbie Kate is ONE! I am pretty sure it was yesterday that I did her newborn session, so I am not sure how this happened so fast! I have LOVED watching this little beauty grow over the past year. 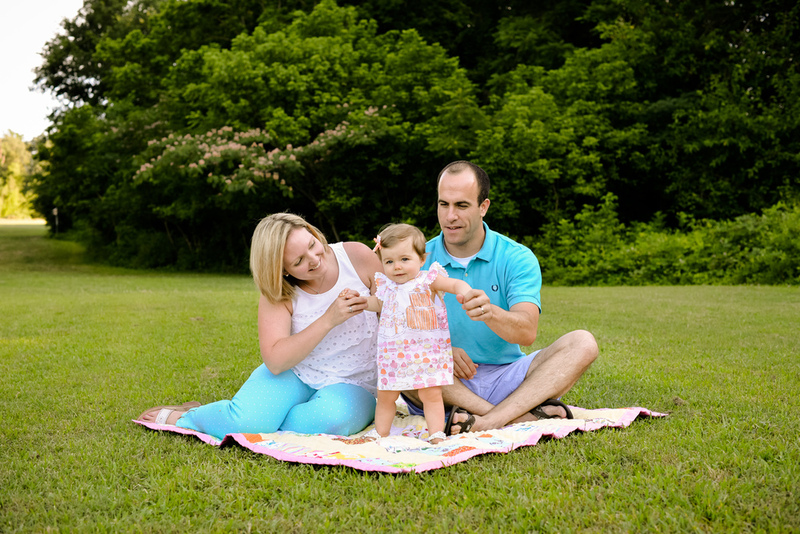 Here are a few from our session at Bandy Field.